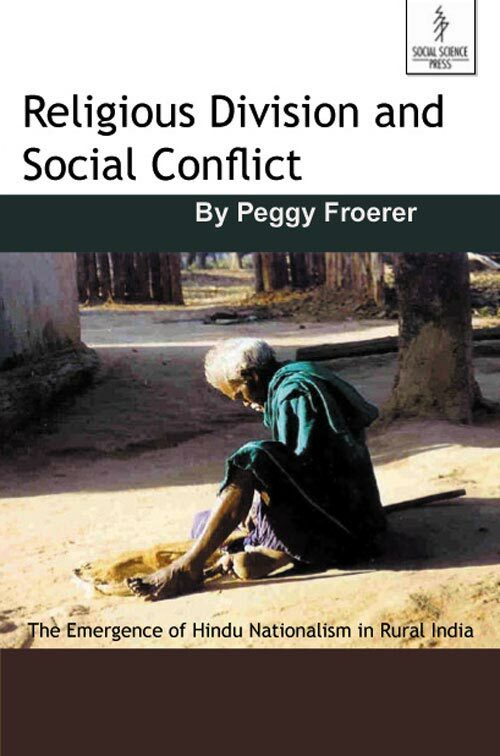 Religious Division and Social Conflict: The Emergence of Hindu Nationalism in Rural India is an ethnographic account of the emergence of Hindu nationalism in a tribal (adivasi) community in Chhattisgarh, central India. It is argued that the successful spread of Hindu nationalism in this area is due to the involvement of the Rashtriya Swayamsevak Sangh (RSS), a militant Hindu nationalist organization, in local affairs. 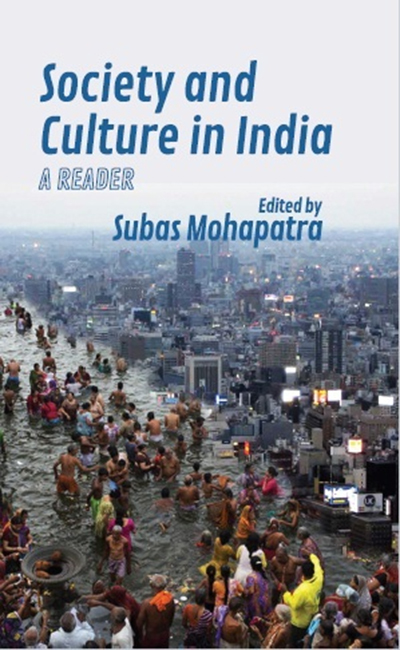 While active engagement in ‘civilizing’ strategies has enabled the RSS to legitimize its presence and endear itself to the local community, the book argues that participation in more aggressive strategies has made it possible for this organization to fuel and attach local tensions to a broader Hindu nationalist agenda. 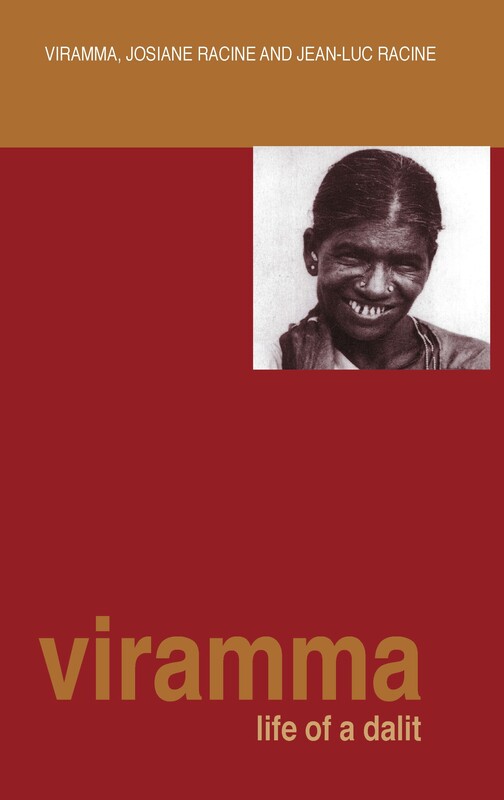 The book further argues that while the RSS is the active agent in this process, its specific impact is a function of its relation of opposition to the Church. The influence of the latter, which was well established in the area, has recently been challenged by the RSS. In order to protect and strengthen their respective positions of dominance, both institutions have been instrumental in dividing the local population. This division has often been expressed in conflict over land, healthcare and political leadership. 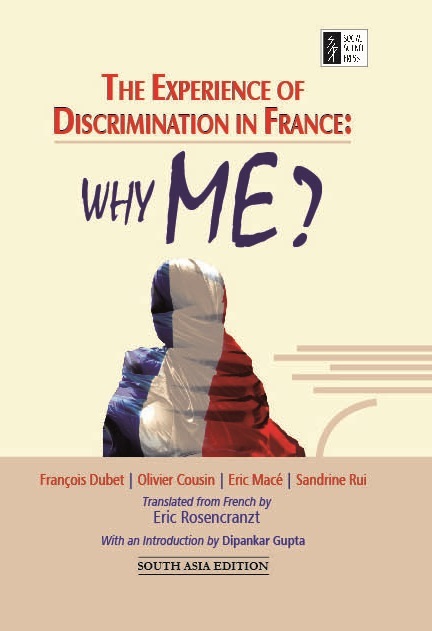 The book engages with themes such as religion, land relations, liquor disputes, health care, and political leadership. 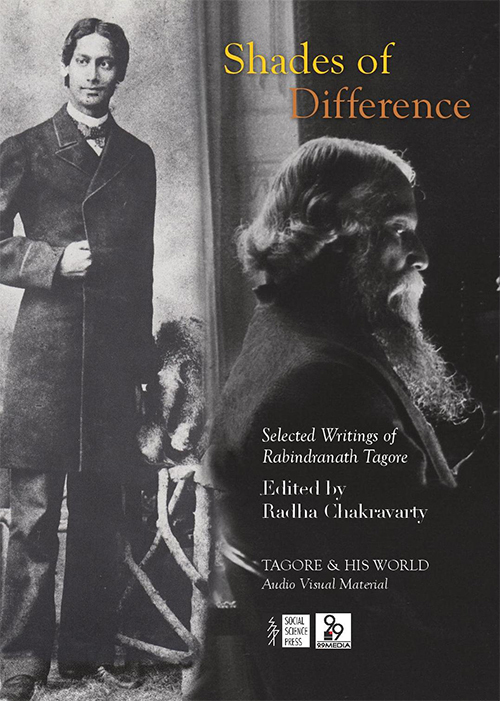 This unusual collection brings together Rabindranath Tagore&#39;s writings on forms of difference based on gender, caste, class, nation, community, religion, language, art, literature, philosophy, social custom and political belief. 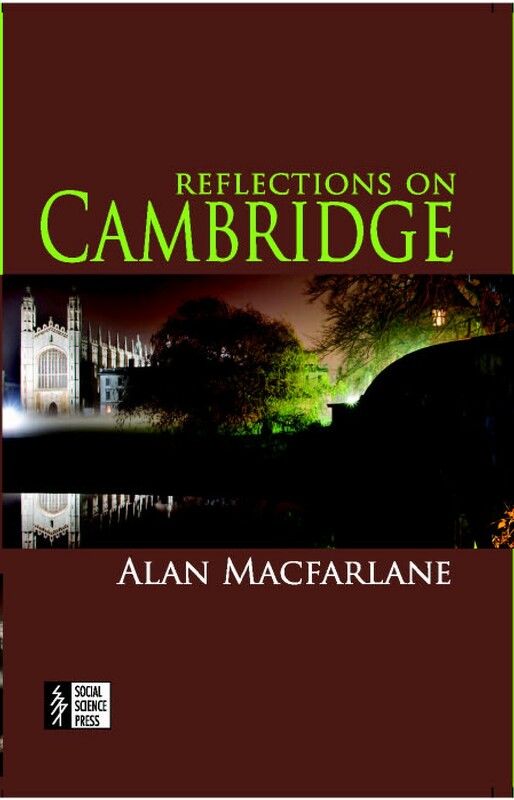 Via new translations, along with Tagore’s own writings, lectures and conversations in English, this illustrated anthology presents his complex, dynamic approach to commonly perceived dualities — such as life/death, nature/culture, male/female, tradition/modernity, East/West, local/universal, urban/rural etc. — to highlight his humanistic vision and its significance for us today. The accompanying Audio Visual material, Tagore & His World, provides a broader context for Tagore’s evolution as a thinker and artist, offering glimpses of his life, travels, educational vision and creative experiments in the visual and performing arts. Through a range of contemporary adaptations from diverse sources and in different languages, it marks how Tagore’s spirit lives on today, his legacy undiminished, for the world at large. 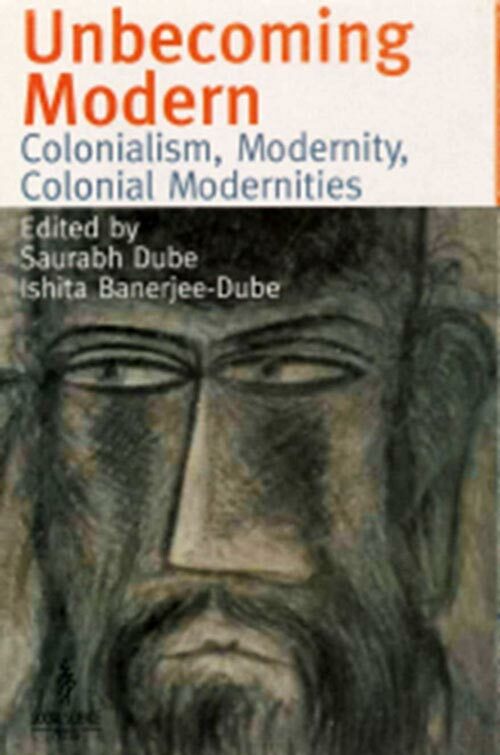 In this volume well-known scholars from India and Latin America – Enrique Dussel, Madhu Dubey, Walter Mignolo and Sudipta Sen to name a few – discuss the concepts of modernity and colonialism, and describe how the two relate to each other. Unbecoming Modern: Colonialism, Modernity, Colonial Modernities explores the vital impact of the colonial pasts of India, Mexico, China and the even the Unites States on the processes through which these countries have become modern. The collection is unique as it brings together a range of disciplines and perspectives. The topics discussed include the Zapatista movement in southern Mexico, the image of the South in recent African-American literature, the theories of Andre Gunder Frank about the early modernization of Asian countries, and the contradictions of the colonial state in India.